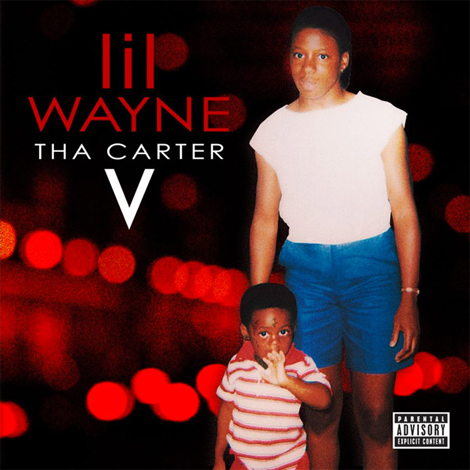 Nearly after 5 years Lil Wayne came through with Carter V which is the final installment in the series. The albums packs a impressive 23 tracks with featured guests from the likes of XXXTentacion, Travis Scott, Snoop Dogg, Kendrick Lamar and more. One of my personal highlights from the album is “Can’t Be Broken”. The track was produced by Thomas Troelsen & Ben Billions.